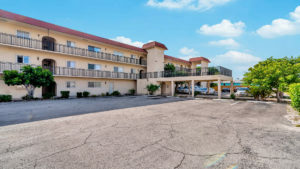 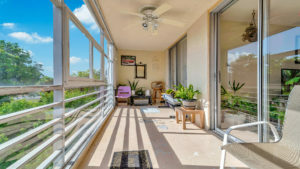 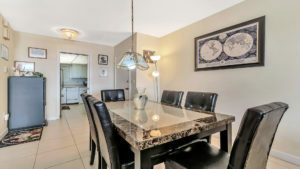 Spacious penthouse condo in all ages, pet friendly building! 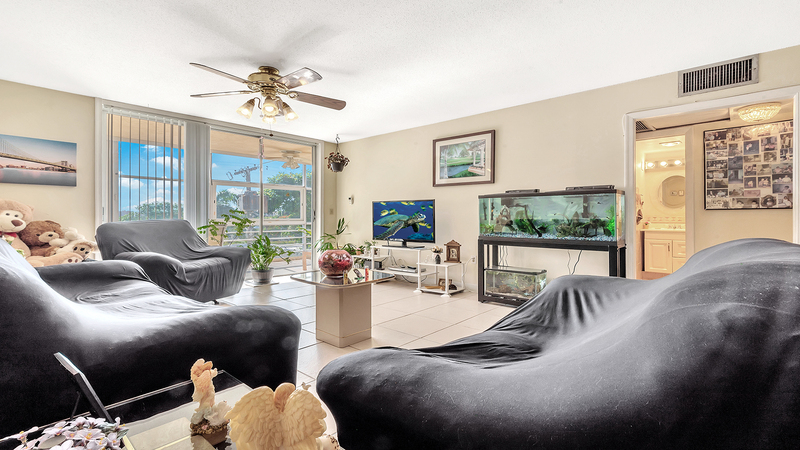 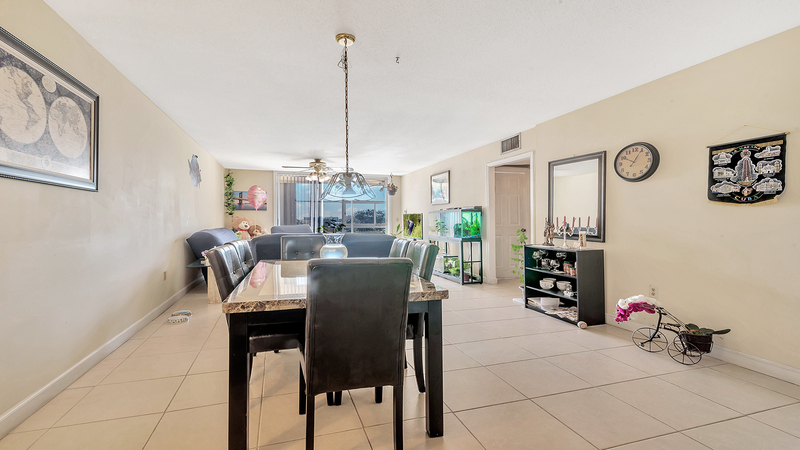 Come inside and enjoy spacious living areas with neutral tile throughout. 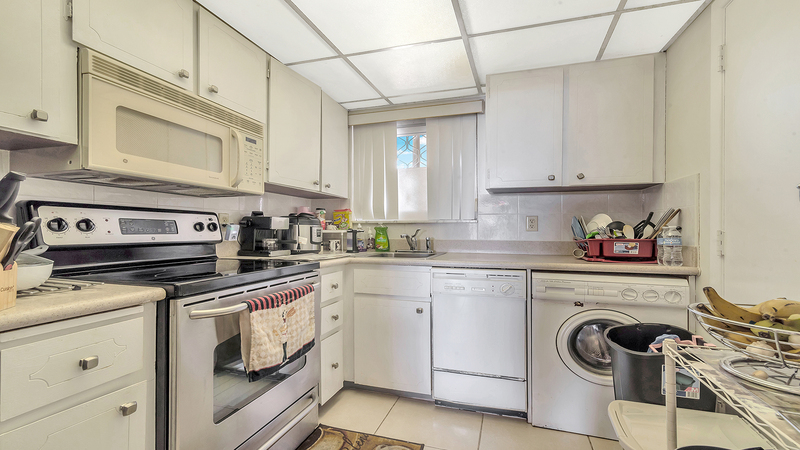 The inviting kitchen boasts newer stainless steel range and refrigerator. 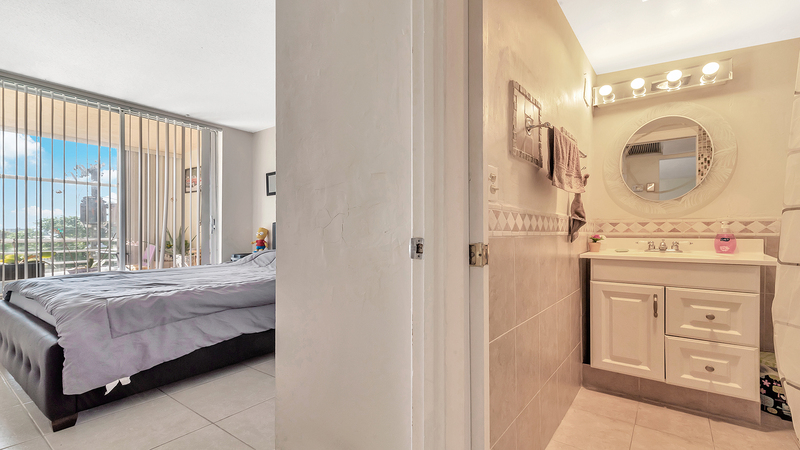 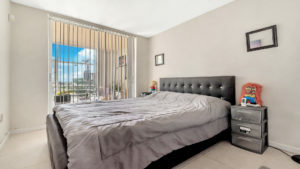 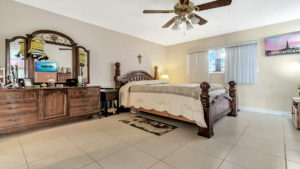 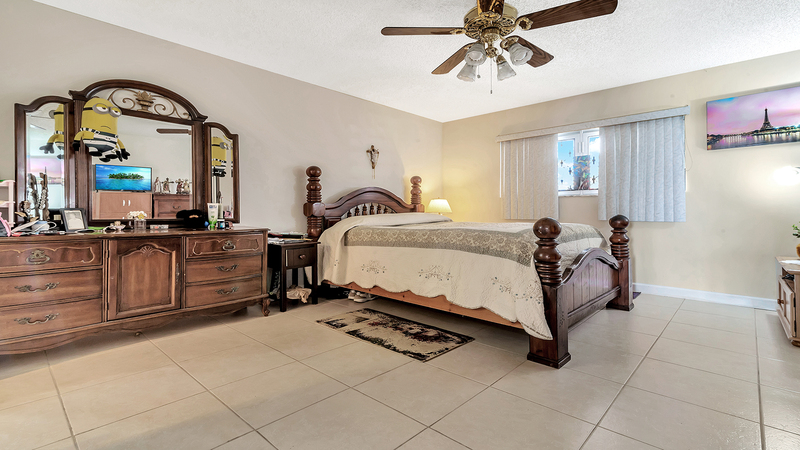 Both of the bedrooms are spacious as well and offer plenty of closet space. 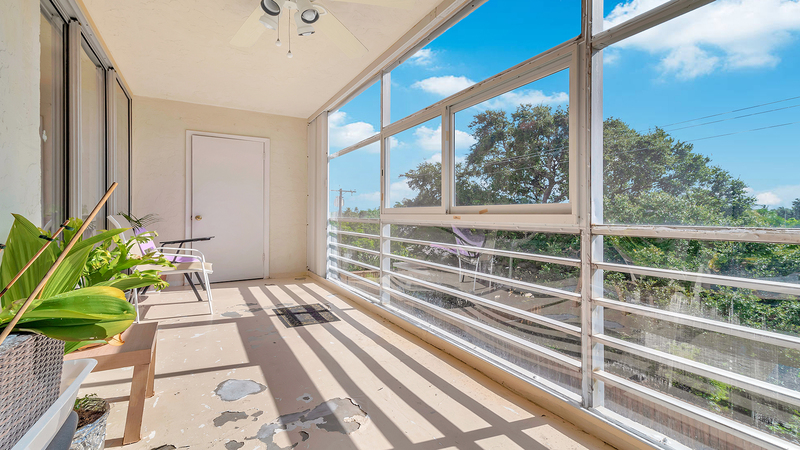 Step outside and enjoy a great, covered and screened in balcony which offers the perfect outdoor living space. There is also an extra storage closet on the balcony. This building will be getting in a new elevator by the end of the year along with some other planned renovations. The unit’s water heater was replaced in 2017. 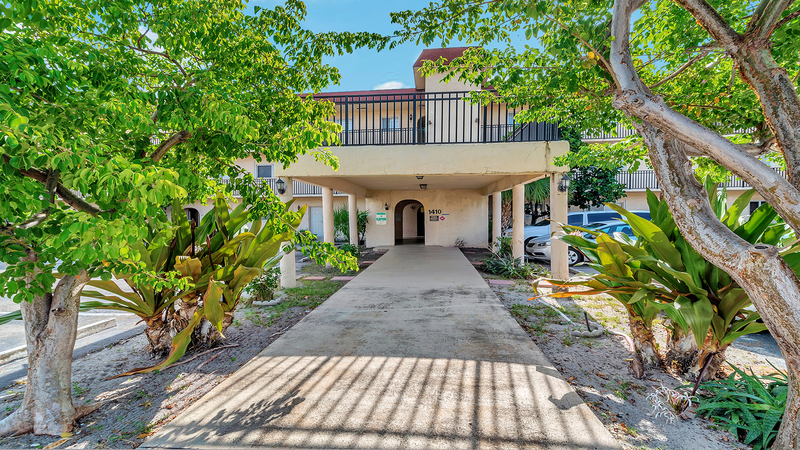 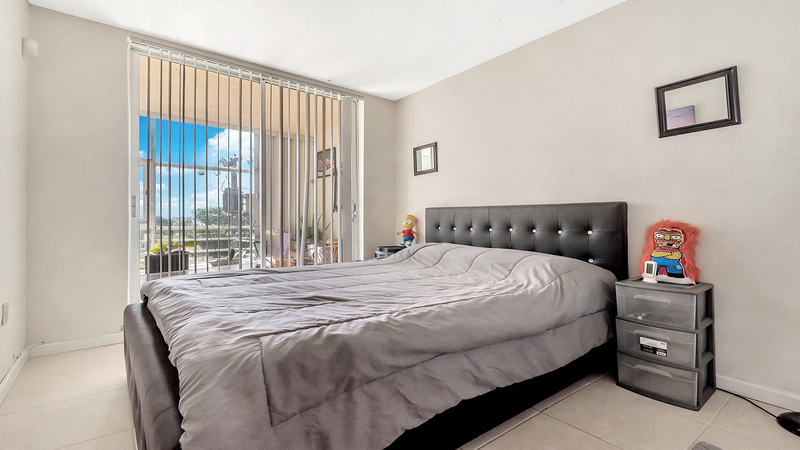 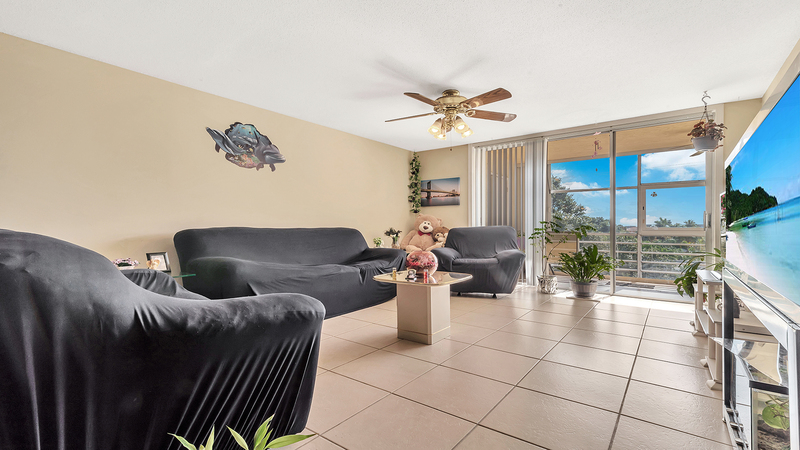 Located just minutes from downtown Lake Worth fine shopping & dining as well as beautiful Lake Worth Beach, this condo is a must see!